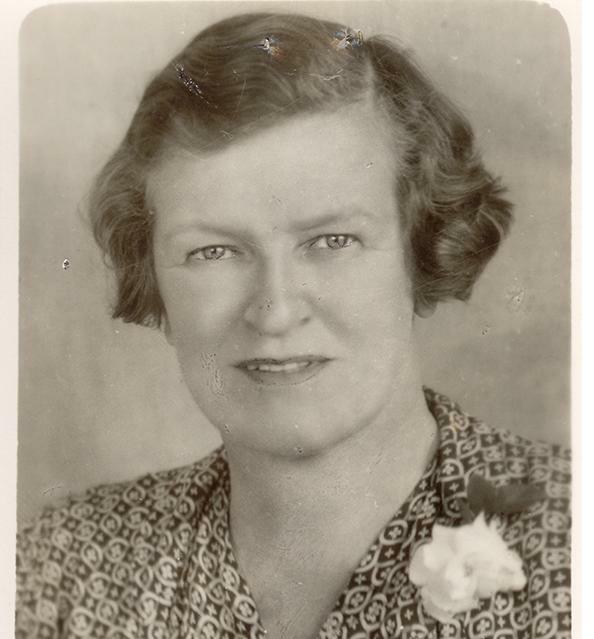 Jessie Mary Gray Street (18 April 1899 to July 2, 1970) was an Australian feminist, human rights activist and suffragette. She was a prominent figure in Australian politics for over 50 years, and was recognized internationally and in Australia for her dedication to women's rights, social justice and world peace. 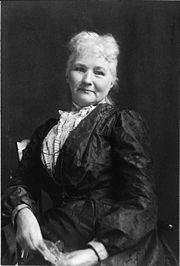 Mary Harris "Mother" Jones (August 1, 1837 – November 30, 1930), born in Cork, Ireland, was a prominent American labor and community organizer. 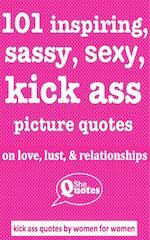 She helped co-ordinate major strikes and co-founded the Industrial Workers of the World. 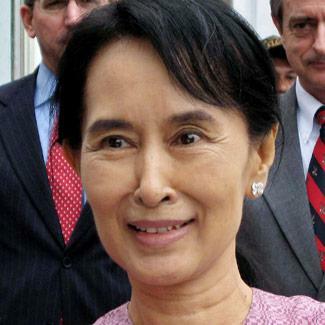 Aung San Suu Kyi (born 19 June 1945) is a Burmese opposition politician and General Secretary of the National League for Democracy (NLD) in Burma. In the 1990 general election, the NLD won 59% of the national votes and 81% (392 of 485) of the seats in Parliament. She had already been detained under house arrest before the elections. 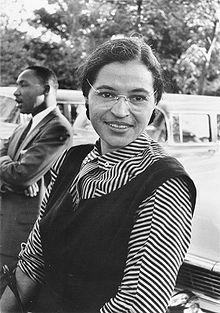 Rosa Louise McCauley Parks (February 4, 1913 – October 24, 2005) was an African American civil rights activist, whom the U.S. Congress later called "the first lady of civil rights", and "the mother of the freedom movement". 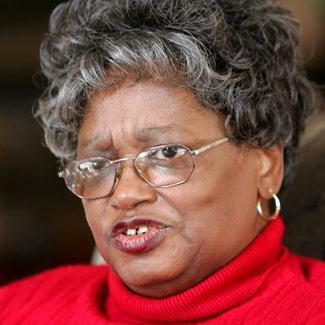 On December 1, 1955 in Montgomery, Alabama, Parks, age 42, refused to obey bus driver James Blake's order that she give up her seat to make room for a white passenger.